"September/October Move in. 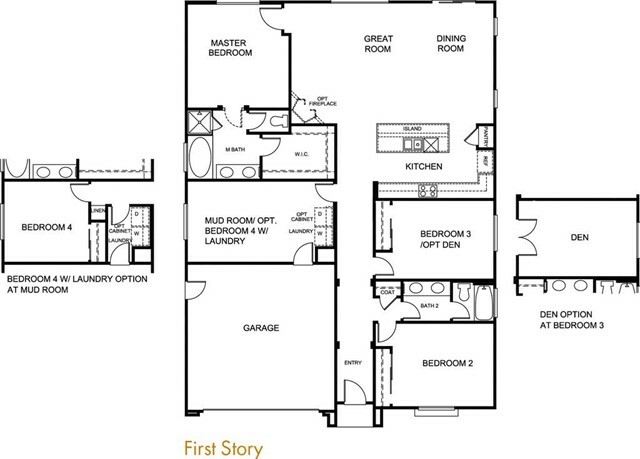 "New construction home in the master planned community of Cottonwood @ Pacific Mayfield. 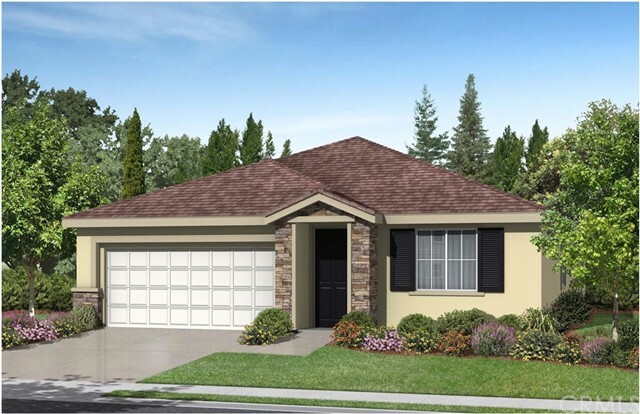 This Pacific Communities home is single story with 2,008 sq ft with 4 bedrooms and 2 full baths. This home is conveniently located close to two parks, a new elementary school, beautiful walking trails, shopping and freeways. Some of the many included features of our home include; Up to 9 to 11 ft ceiling height, stylish slab quartz counter tops in kitchen and bathrooms, beautiful maple cabinetry, kitchen island with eating bar, energy efficient high-performance tank less water heater, quiet cool whole house fan, G.E. energy saving stainless steel appliances, fire sprinkler system, white vinyl fencing, and much much more. Pacific Communities prides themselves on unprecedented quality control and superior customer service. Photo of home does not display the listed home but is a representative of the model home.